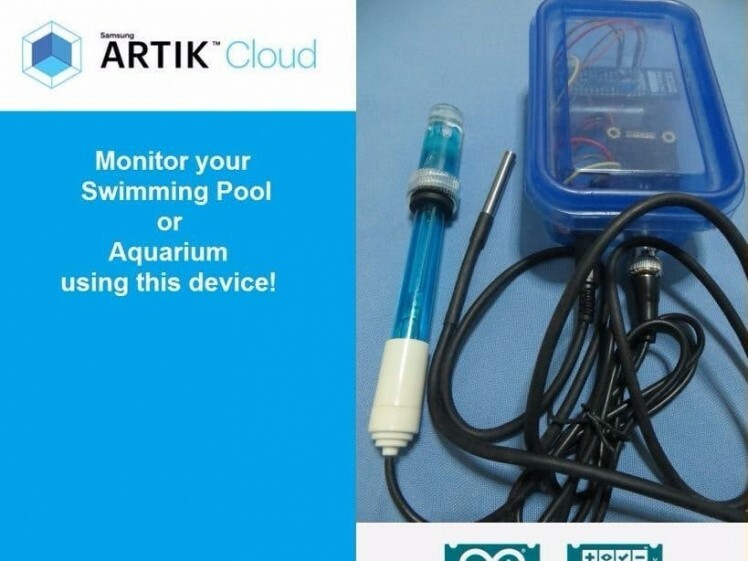 The primary objective of this project is to use Samsung ARTIK Cloud to monitor the pH and temperature levels of swimming pools. 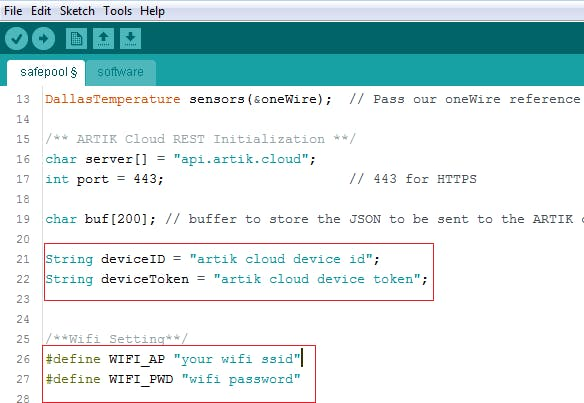 Sign up with ARTIK Cloud. Go to developer site and create new "device type". Enter your desired display and unique name. 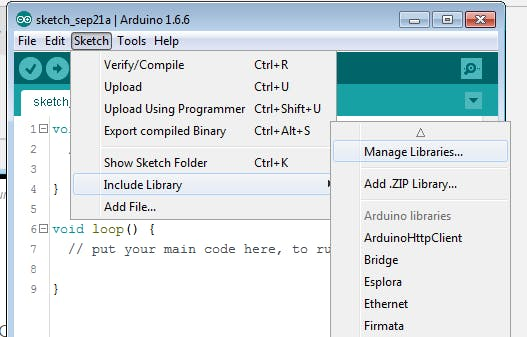 Now lets create your application that will use that device. 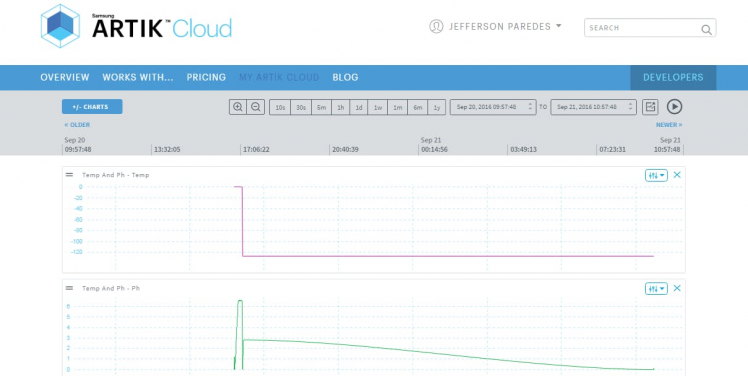 Navigate to ARTIK Cloud Applications. Enter your desired application name and authentication redirect url. Note that the authentication redirect url is required. It is used to authenticate the users of this application hence will redirect to this url if in need of login. We used http://localhost/index/ for sample. Now set your application permission to read and write, navigate to your device then save. Congratulation you now have your application! Now lets connect that application. Navigate to my devices and click connect another device. Click your new device type created earlier then click connect device. Click your connected device settings. Take note of these info as you will needed it on the program. Done for ARTIK Cloud setup. Once your hardware is up, the chart will have data. If you noticed we added an Audio Jack for easy detaching of temperature sensor. But this is optional. 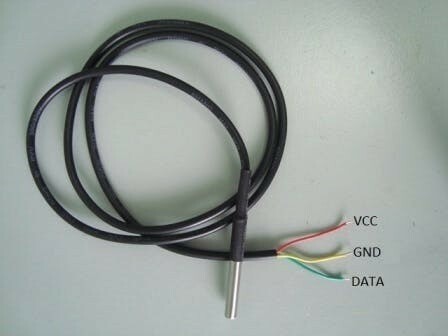 Here's the connection of temperature sensor to the jack. 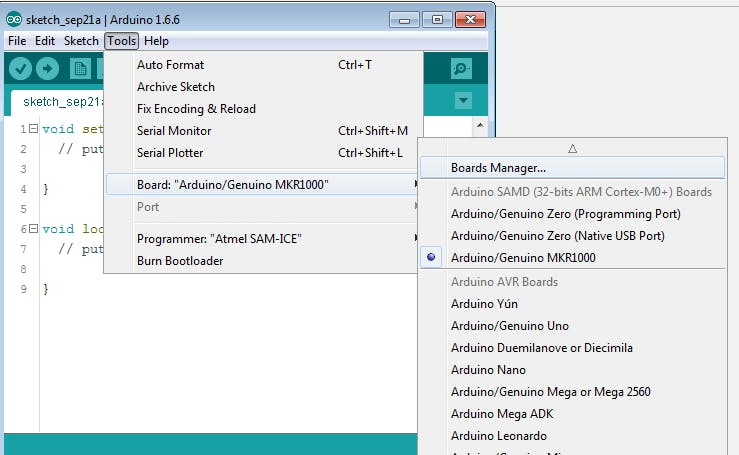 Go to Arduino IDE and add the MKR1000 board. 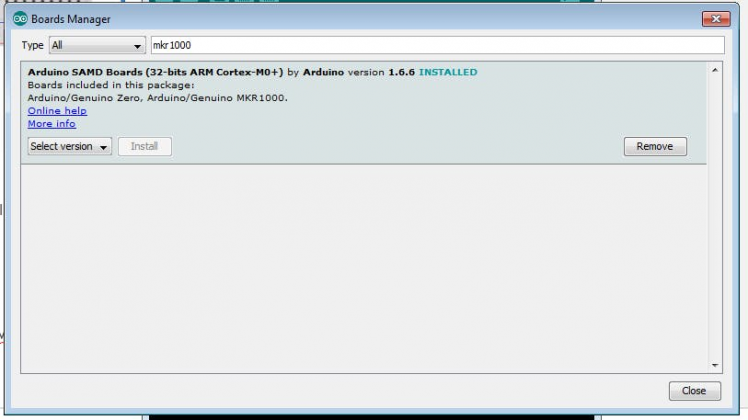 Now plug the MKR1000 to your PC/Laptop. 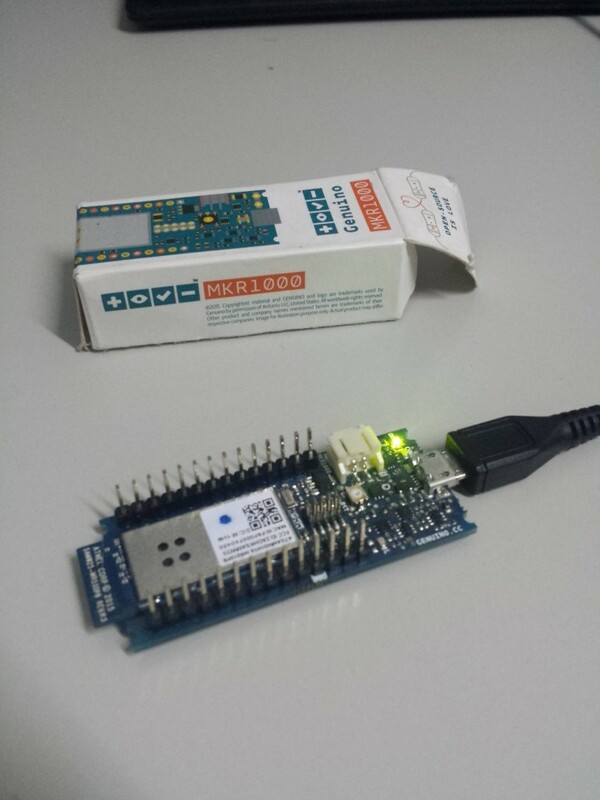 Then Upload the Software Code to MKR1000 and start monitoring. Note: Your WiFi must have internet connection. 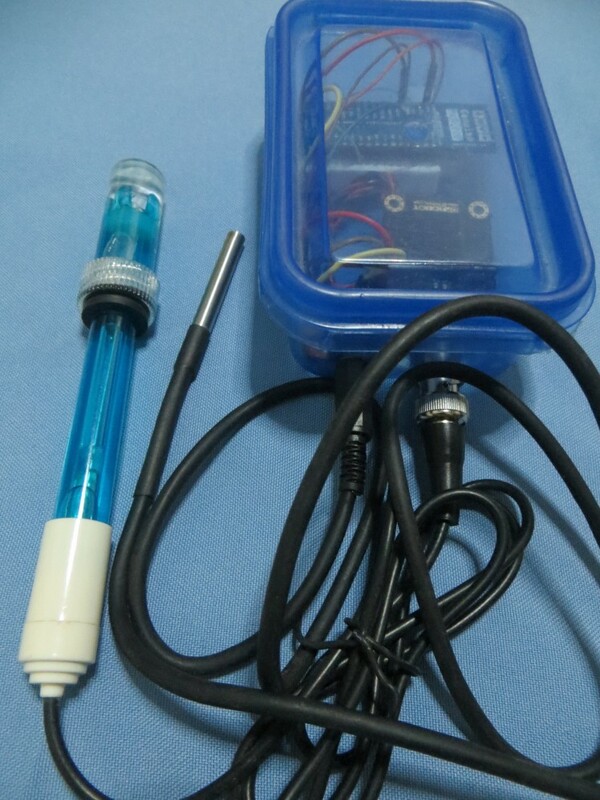 We have tested the hardware sensor to Private, Public and School Swimming Pool. Collecting the data from these respondents' pool enabled us to analyze the capability of the hardware. 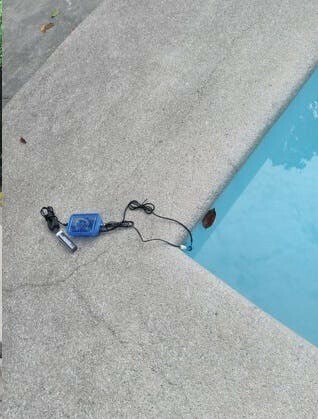 You can place the MKR1000 and sensor on a box and put it on your swimming pool away from water contamination. By doing this, you can monitor the quality of your water and normalize them by placing the desired chemicals. Soon we will upload the tutorial on how to put all the circuits inside this box and the actual footage of testing. 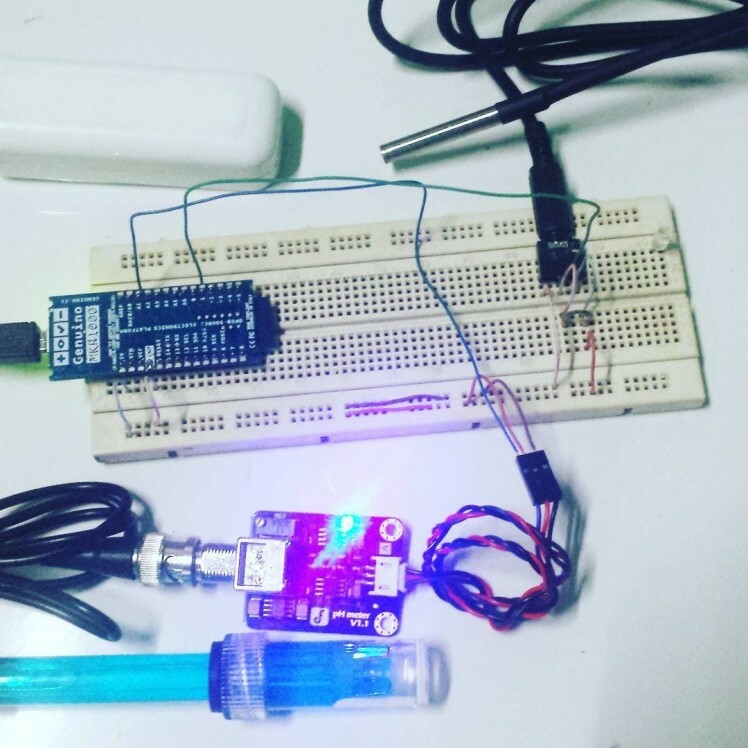 Hope this tutorial helps people to build their own DIY swimming pool water quality monitoring device. May there will be an increased awareness regarding the continuous degradation of the swimming pool water quality as people tend to focus more on the amenities that are offered instead of checking how safe they are. They also intend to contribute to the community by being able to provide a means to make water quality testing more efficient and effective without the unnecessary sacrifice of resources.